Led by Dr. C. Barton Aiken, Dedicated Dentistry is a patient centered, high level, cosmetic and general dentist practice, taking total care of one patient at a time. We embrace and enhance the beauty and longevity of your smile investment. We base our patient care on Selling Nothing! Every operatory has an Intra Oral Camera. This means you can see what we see, shown on a screen positioned for your comfort. You can see Your Teeth…in real time. We only provide concise accurate dental health diagnosis. Nothing more, nothing less. We strongly believe in informing the patient about what each dental procedure option offers. We allow the patient to choose their options based upon their priorities. We also offer multiple options of payment with different price points. Our relaxed setting and our Staff, which works in harmony, allows each patient a pleasant visit every single time. This benefit blends in with our Boutique/ Spa dental experience. In addition, we offer very lovely sedation, which allows you to drift away during your appointment. Aaaahhhhhh… How nice is that? And of course, we offer black car service for longer appointments. We will pick you up at your home or other location and return you back to your desired destination. “We love to pamper” and it shows! 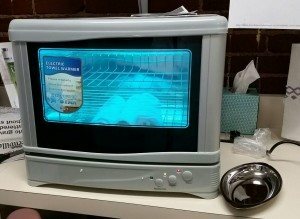 We always stay up with technology and use very high-end equipment for exquisite accuracy on all procedures. Our advanced Laser Techniques provide quicker and easier care taking than ever before. Digital technology with radiographs and digital scanning give precise pinpoint accuracy. We utilize an In house sterile water system and meet or exceed many of the OSHA regulations. We pride ourselves on having the most positive patient reviews.Our Reviews are solid Five Star with over 630 easily readable reviews. Check us out. Don’t settle for just a select few reviews. We encourage you to find out who we are at Dedicated Dentistry. Dedicated Dentistry’s superlative, unprecedented rating is almost unheard of. We encourage you to do research and read what very many, many patients have to say about Dr. Aiken and dedicated dentistry. The Proof is from our Patients! Happily we are free from Restrictive dental and Medicare networks. You receive only top quality service and No Rush Care is what you are given. We specialize in complete SMILE makeovers for everyone! SMILE Makeovers are our happiness in part. Doctor Aiken is passionate about SMILE Makeovers. He firmly believes that a new smile can quickly change anyone’s life for the better. All of us love to create beautiful, artistic smile makeovers. Beautiful, natural smile makeovers are our Trademark. Are you unsure about the face you show every day? Do you wish for a different smile? Have you been holding back for some unknown reason? These are the questions you should ask yourself prior to a SMILE Makeover. FACT: You can achieve a great smile and a "crowning" achievement with Dr. Aiken and Dedicated Dentistry... if not now, then when? 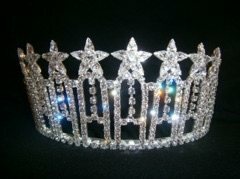 At Dedicated Dentistry, Dr. Aiken feels the passion of The World of Pageantry. He believes, as many do, that our society has lost much of its morals and ethics. He sees a magnitude of benefit in Pageantry. Women of all ages and all levels benefit from this experience. Self-confidence, health conscious, nutrition, goal setting, public speaking. Giving back to the community, volunteerism, making a difference in others by supporting their charity, town, event, and children. Dr. Aiken has participated, watched, encouraged, sponsored and judged at the local, national and international levels. Dr. Aiken and Dedicated dentistry is the go to True Dentist for Pageant SMILE Makeovers. From Travelers and residents of South Carolina to Odessa Ukraine, He has changed futures for many. A great smile is just as important as a fabulous gown poise or lipstick! For our out-of-town guests, we provide nice amenities. If you are having a Dedicated Dentistry smile makeover, imagine visiting beautiful Greenville, South Carolina side by Condé Nast and many others as the new city to move to or visit. Big city luxuries the small-town charm and very easy access to Parks biking trails, Jim’s hiking close by mountains and even a close trip to the Atlantic coast. 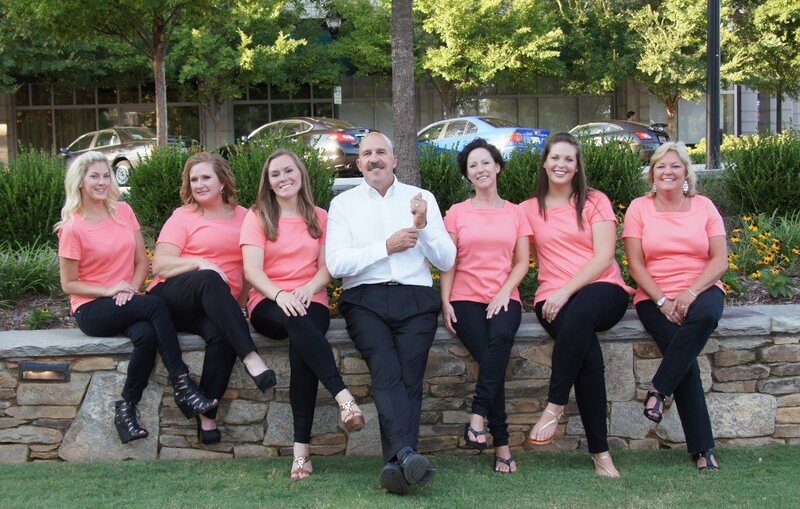 This and many more are all within your reach when you travel to Greenville, South Carolina to have your total smile makeover provided by Dr. Aiken of Dedicated Dentistry. Out-of-town guests are provided with their personal dental concierge. Complementary transportation to and from your smile appointments is provided by Dedicated Dentistry. Restoring Dignity to our patients. Making life just a bit easier. Seeing you Smile in the mirrors as you leave the office. And that is the True Quality of what we Strive to Provide at Dedicated Dentistry. Contact us today to schedule your consultation and experience it for yourself.